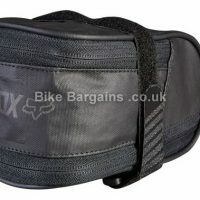 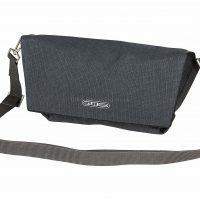 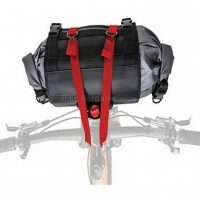 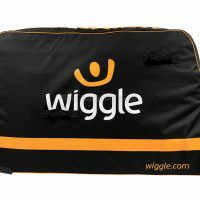 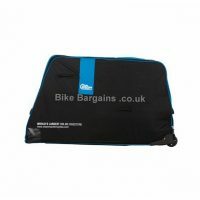 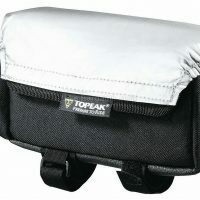 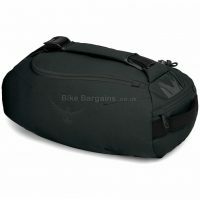 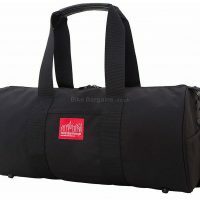 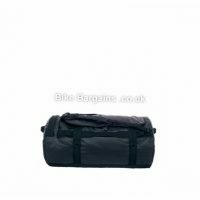 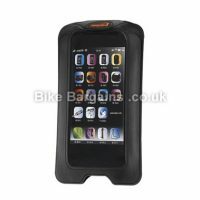 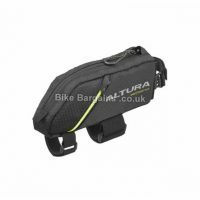 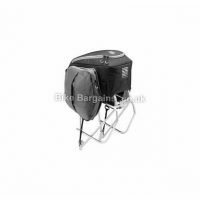 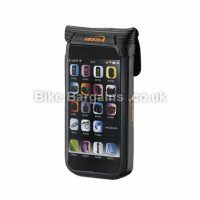 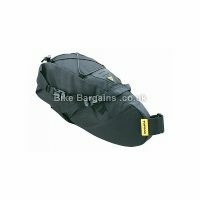 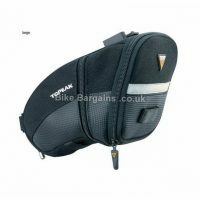 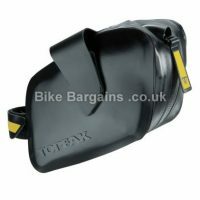 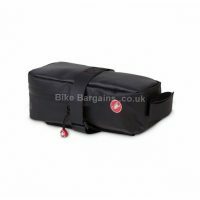 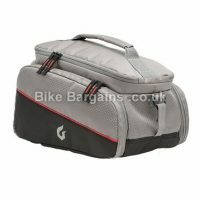 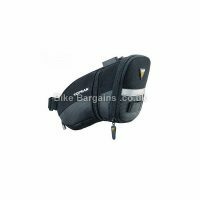 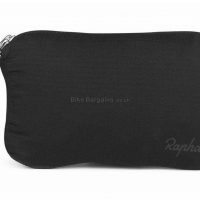 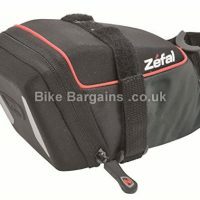 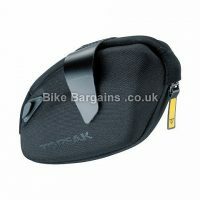 Cheap Bike Bags - Saddle, Frame, Handlebar, Wheel & Bike Bags! 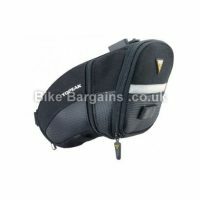 Welcome to my cycling bag section, where I provide a selection of handpicked bag deals. 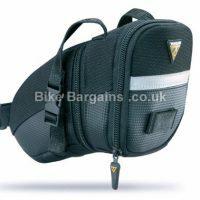 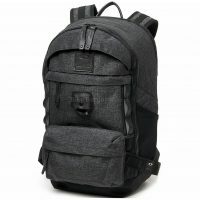 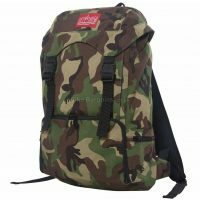 This page caters for all kinds of bags – from handlebar, frame and saddle bags, through messenger bags and holdalls, and also including wheel and bike bags for transporting your pride and joy. 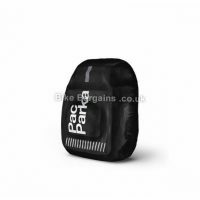 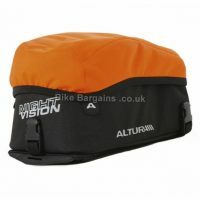 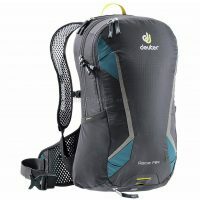 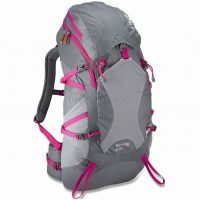 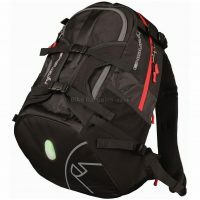 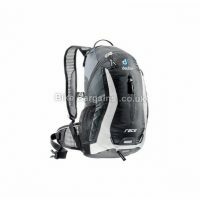 If you’re after either a cycle specific rucksack, a hydration pack or panniers, then I have dedicated sections for those. 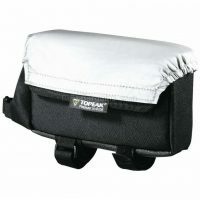 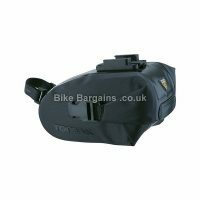 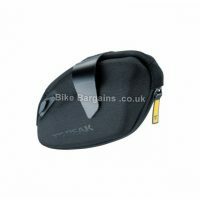 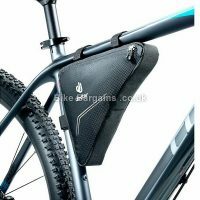 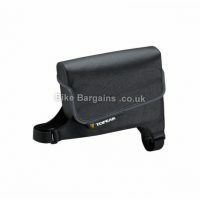 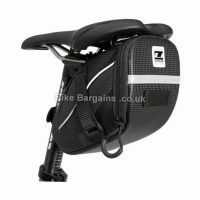 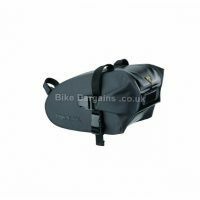 The majority of the deals in this section tend to be for saddle bags, which fix between the base of your saddle and back of your seatpost, a popular choice amongst cyclists. 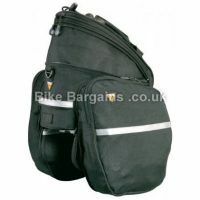 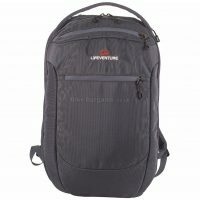 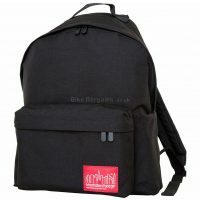 However I also include any other bag deals which offer large enough savings. 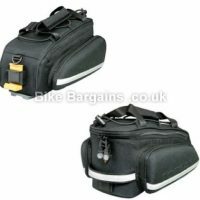 When buying a new bag for your bike, the main criteria to bear in mind are the dimensions and volume. 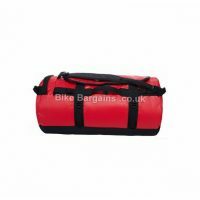 It’s worth double checking the measurements to ensure it will actually fit your bike, as well as offering sufficient room to store your belongings. 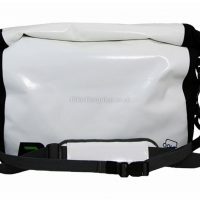 Also make sure that the quoted volume isn’t divided up into multiple compartments, leaving you with an excess of ineffective tiny pockets and nowhere to store larger items. 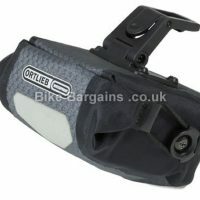 Underneath this text you’ll see my current deals, arranged with the cheapest deals first.